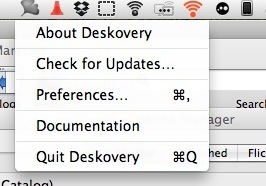 Deskovery is a great window management app for Macbooks, MacBook Pros an iMacs. 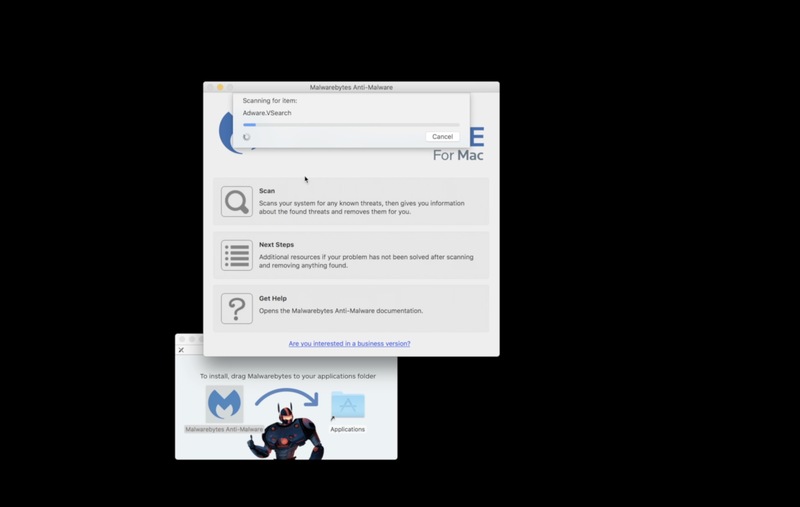 It brings useful shortcuts for window management to the Mac with just a couple of mouse clicks. 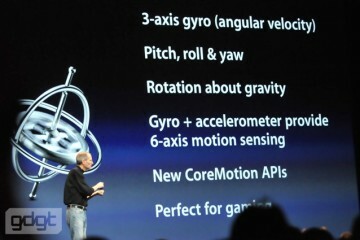 It has a bunch of useful features. 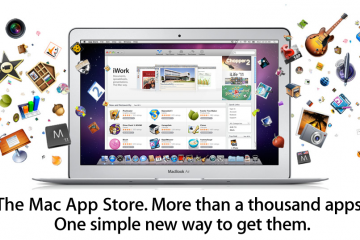 Along with our first Mac App Store Highlight, Cinch, we now have all we need for easy window management. And for a limited time our readers get a 30% discount. Jump to the end for the bottom of the post for the discount details. 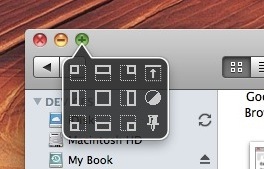 First, Deskovery puts a popup box under the green plus button in the upper left corner of every Mac window. When the user clicks and holds on the plus button (the zoom tool) the little box pops below the button and reveals a grid of useful buttons. The buttons in the first three columns of buttons each resize the window in helpful ways. It is very intuitive. The one in the upper left sends the window into the upper left quadrant. The top middle puts the window into the top middle half to the monitor. The icons each show where the window will go. The center one maximizes the window to cover the full screen, the way the plus button really should do it natively. The fourth column has three icons. The first one minimizes the window into the title bar. This can also be done by double clicking a title bar. The second icon will turn the window into a translucent window. This is useful for having something under a window that you can see through in order to work. I don’t use this feature much, but I could see someone transcribing a scan of another person’s handwriting. Put the scanned handwritten document below a Word window that is see through. The last of the fourth column will pin the window to a specific Space in Mac OS X Spaces. I was confused about this behavior in the video below. A couple of other cool features included is a quick Spaces switcher. 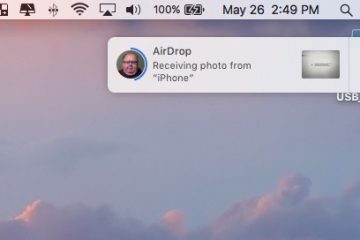 Mac’s Spaces feature lets users set up multiple desktops. So I could have my browser and Word opened on one, a space for doing photo editing with iPhoto and Finder, and other Spaces for other reasons. The Dock icon for the app turns into a fast Space switcher with different visual effects that can be chosen in the app’s preferences box. Find the preferences box by clicking on the little menulet in the menu bar. It looks like a leaf. I like the cube transition the best. For seeing all the windows currently open, just move to either the upper left border of the monitor or the upper right, depending on how Deskovery is set up. The default is the upper left. See the video for a demo of this feature. Once the list is revealed it can be used as a fast task switching tool. Find the name of the window app you want to switch to and click on it. Here is our video demonstration of all the basic features in Deskovery. 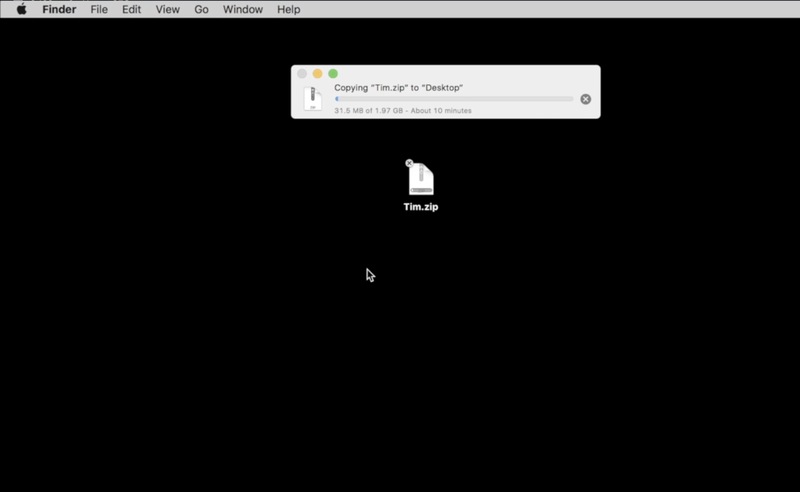 Deskovery is a valuable add-on for Mac OS X users, especially those who are frustrated by the poor window management features built into the operating system. It is well worth the price, especially with a discount we’ve arranged for you for the next three days. The developer of Deskovery has graciously offered our readers a 30% discount on the $24.99 price good through March 14. Starting today if you purchase Deskovery before midnight March 14, you will get the discount. Go to the coupon page at the app’s web site to get the discount. You recognize thus considerably when it comes to this matter, made me in my view imagine it from numerous varied angles. Its like men and women don’t seem to be involved except it’s something to accomplish with Girl gaga! Your own stuffs excellent. At all times handle it up!